If you want to get away for romance or relaxation or you’re just feeling impulsive, you’ll find what you’re looking for at Foxfield Inn. Our romantic packages and specials are great ways to experience all that we have to offer. 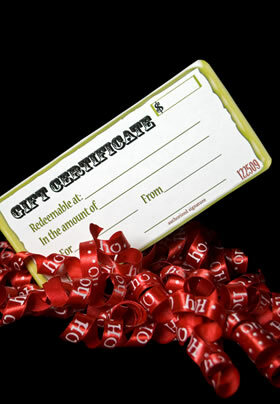 Gift certificates are available for treating someone else to the perfect getaway in Virginia. If you don’t see a package you like let us know, and we’ll design one with you. 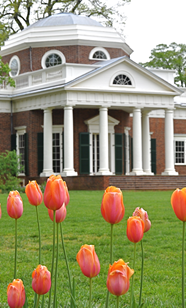 Enjoy an extraordinary getaway in the beautiful Charlottesville area with a very special package. 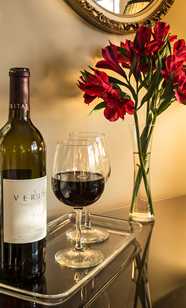 What could be more perfect than arriving at our inn where a gorgeous bouquet of roses and a bottle of Virginia wine are in your room? Spend the night in one of our uniquely appointed rooms relaxing by the fireplace or in the Jacuzzi (neither available in Dogwood). Then, after an opulent breakfast the next morning, spend the day exploring the wineries and cideries, going for a hike in the Blue Ridge Mountains or walking the University grounds. 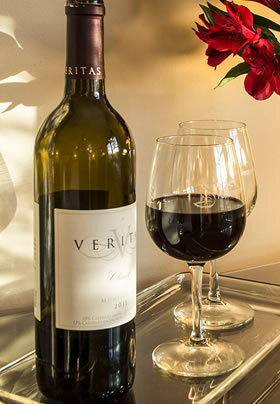 Come back to the inn to relax before heading out to dinner at one of Charlottesville’s premier restaurants. The next morning after breakfast we wish you a fond farewell and a safe journey home. 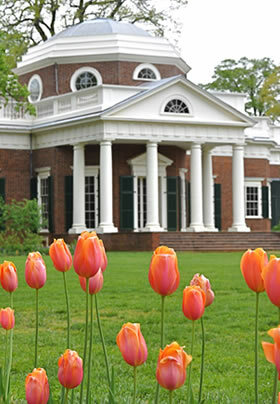 Visit Jefferson’s beautiful Monticello and surrounding historical sites, then relax in your in-room Jacuzzi or the outdoor hot tub. Winter Special! 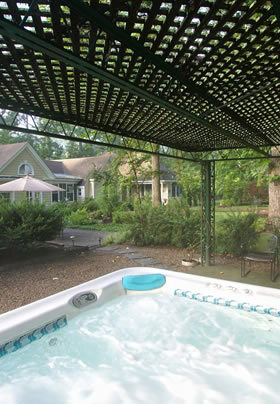 Pamper yourself by spending a relaxing getaway in the beautiful surroundings of Charlottesville. 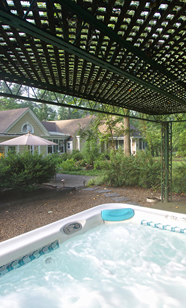 Enjoy the peace and tranquility of the outdoor hot tub and quiet moments reading in front of the fireplace. Stay two consecutive nights Sunday through Thursday in any of our rooms and receive 25% off the room rate. Valid now through March 21 – new reservations only. Use Promo Code Winter when booking on line or give us a call at 434-923-8892. Looking for an intimate start to your new life together or your re-commitment to each other? 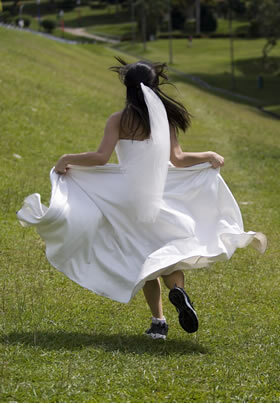 We have indoor or outdoor spaces available for your special ceremony. The Gathering Room is an excellent choice your intimate ceremony or choose the Gazebo and gardens for an elegant outdoor location. 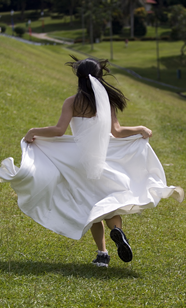 Dan will provide photography coverage of your special event, and portraits around the inn. End your ceremony with a champagne toast and a slice of delicious cake. Let us take care of the details for you. Rates depend on your individual ceremony and the extras you would like for your ceremony – officiate, flowers, bouquets, for example. Call Kathryn at 434-923-8892 to discuss pricing. Looking to give someone special a treat but aren’t sure when they are available to go? 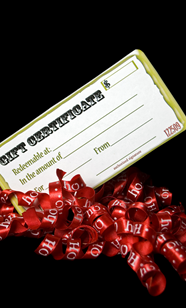 Give a gift certificate for a stay with us (any amount) or include one of our packages and treat them to something special.